You need to install the Unity Web Player to play Rail Rush Worlds. Download the Flash Player now. 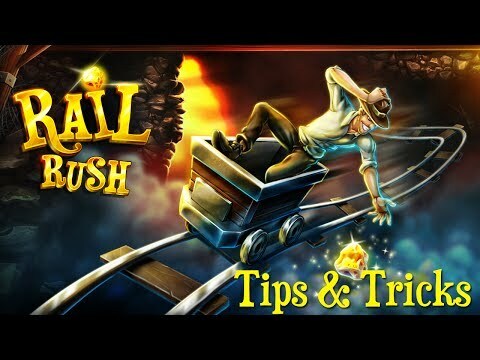 Collect as many gold nuggets and treasures as you can hold while avoiding barriers and dead-end rail tracks in the thrill ride adventure game Rail Rush Worlds. Dodge machinery in the Steam Factory, travel back in time to the Jurassic Jungle, challenge Anubis in the Pharaoh's Tomb and face the ghosts of Horror Land as you journey to the depths of the mines at breakneck speeds.